Preparations are kicking off now – for licensees, retailers and brand owners – as the countdown for the awards ceremony on September 10th officially starts. 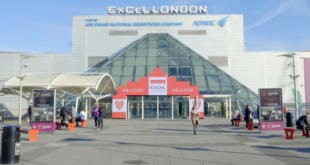 The move has received the full support from its show sponsor, the International Licensing Industry Merchandiser’s Association. 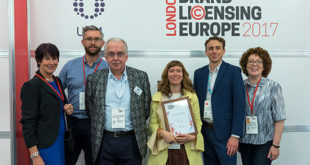 This year’s winners will receive a free exhibition stand at BLE 2019, one year’s LIMA membership, PR support, and advice from a panel of industry experts. 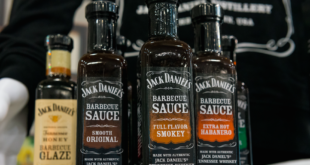 “Food and beverage is one of the fastest growing and most robust categories within licensing,” said BLE brand director, Anna Knight.